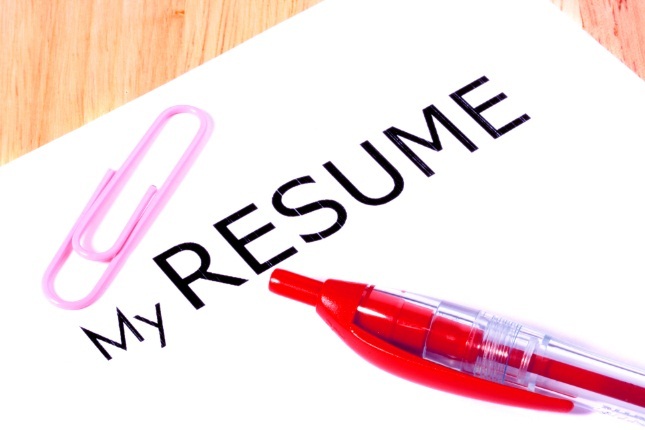 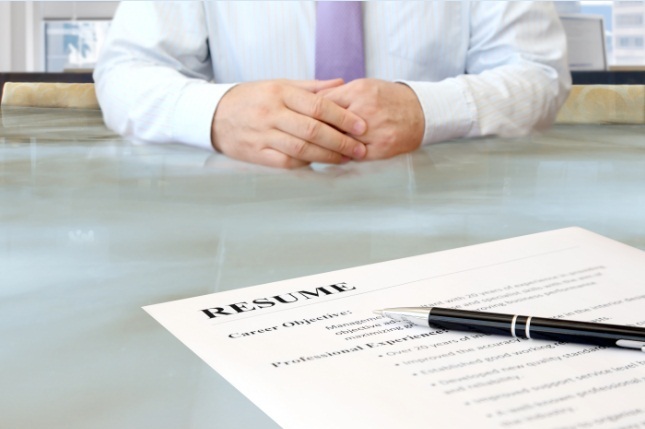 Posted in Guide to the Perfect Resume by Sirilak Uttayarath on September 9, 2014 . 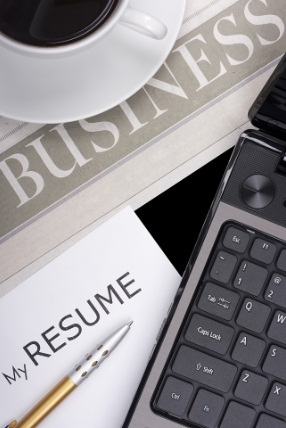 Posted in Guide to the Perfect Resume by vimonmass on September 9, 2014 . 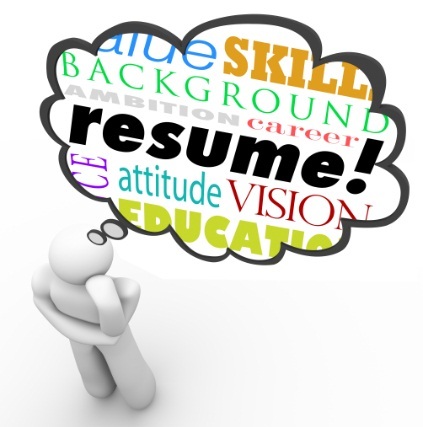 Posted in Guide to the Perfect Resume by jobsDB on August 29, 2014 . 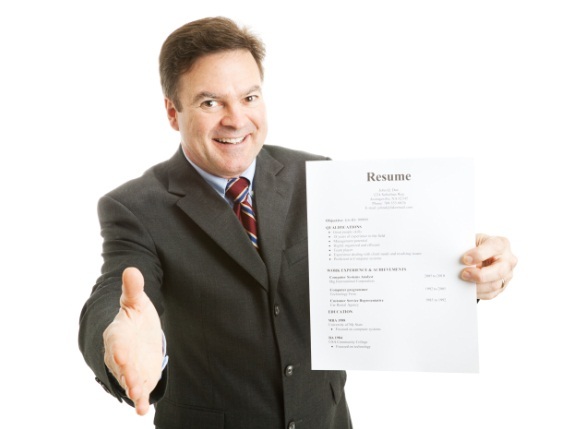 Posted in Guide to the Perfect Resume by vimonmass on August 29, 2014 .